Оборудование для производства гороховой муки в промышленных масштабах. ABC Hansen specializes in manufacturing industrial and commercial Bean mills. 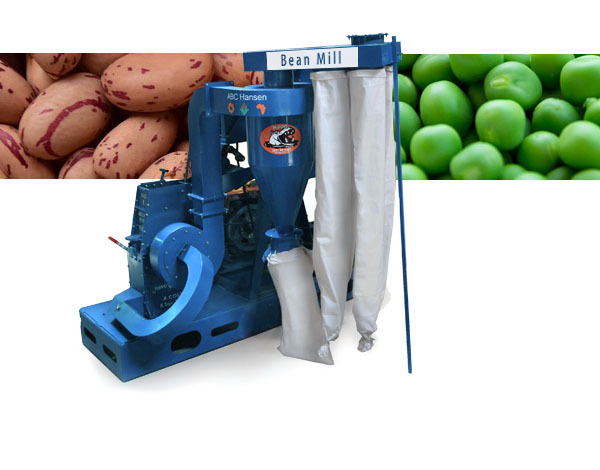 Each Bean mill is specially designed to handle Bean in order to give you the best product.